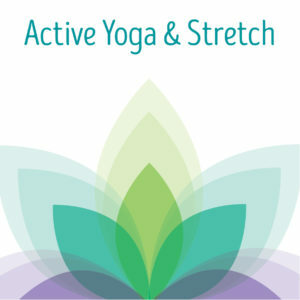 This challenging class is intended for those who have already practiced yoga. 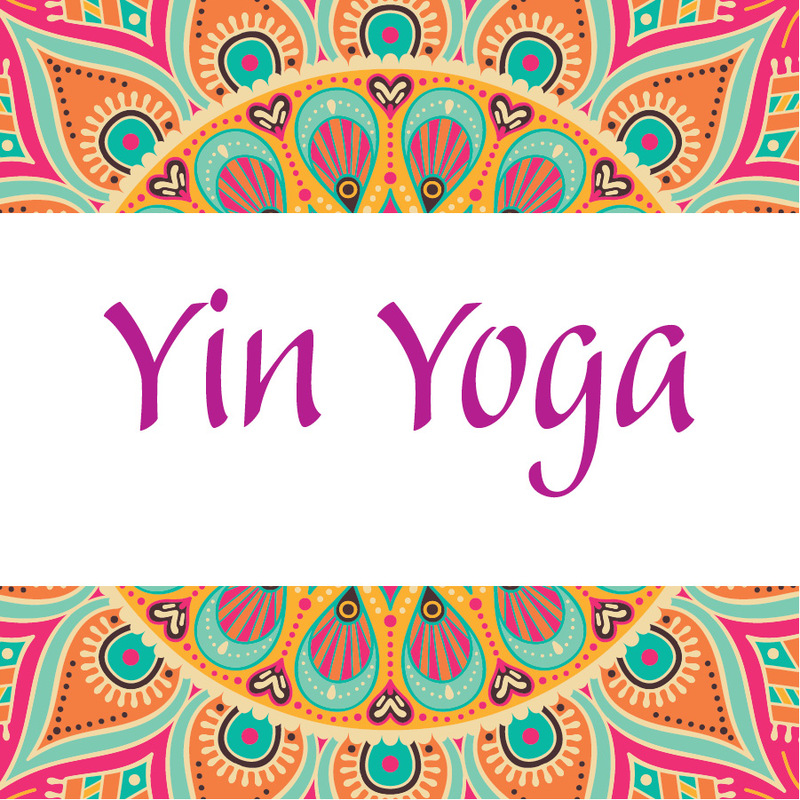 Yin Yoga focuses on the joints and connective tissue, especially in the hips, lower back and spine. Most of the poses are seated and last for 3-5 minutes, making the practice deeply meditative. 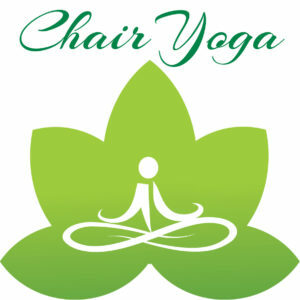 Poses calm the mind, improve flexibility and joint mobility, decrease stress and anxiety, help balance energy (chi) in the internal organs through energy movement and meridian stimulation. Yin Yoga is a good compliment to other forms of vigorous exercise. 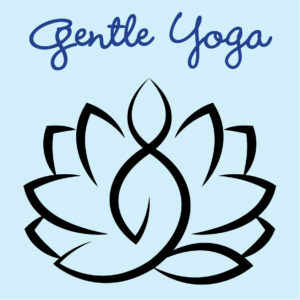 Bring your yoga mat, a firm blanket and anything else you will need to be comfortable.